One can utilize light illumination to stimulate mitochondrial reactive oxygen species production through the use of mitochondria-specific photosensitizers. By proper tuning of the light dosage, the methodology permits probing of a multitude of mitochondrial damage responses, including mitophagy. 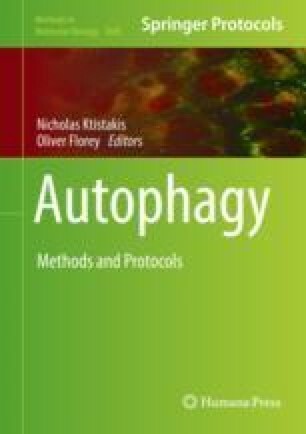 This light-controllable trick offers unique opportunities for the investigation of mitophagy—one can spatiotemporally define mitochondrial damage, alter the number of impaired mitochondria, as well as modulate the severity of the mitochondrial injury. This light-activated mitophagy can be adapted not only to single-cell imaging techniques but also to cell population-based biochemical assays. This work was supported by the MOST 104-2628-B-001-001-MY4 research grant from the Ministry of Science and Technology in Taiwan.